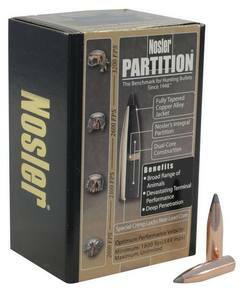 [ Please select ]1 Box 1 Packet $14.99 - SAVE 5.00!1x Case 1 Case $129.00 - SAVE 50.00!500 Rounds 2 Bricks $249.00 - SAVE 50.00! 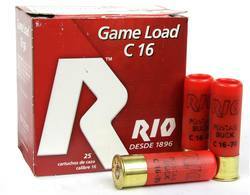 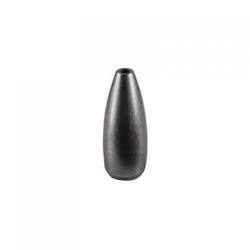 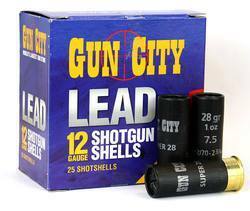 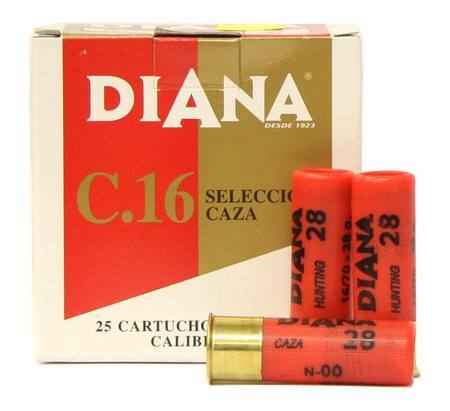 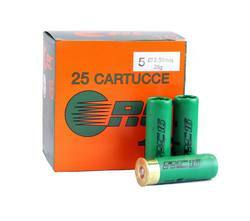 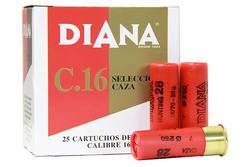 This 16ga Spanish made shotgun ammunition is a 70mm (2.75”) shell with 28grams of 52x4.5mm lead pellets. 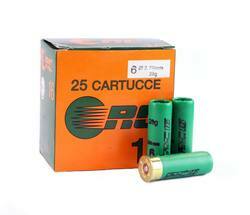 Boxed in lots of 25rnds and comes in bulk case lots 500rnds (20x25rnds) is great value for money. 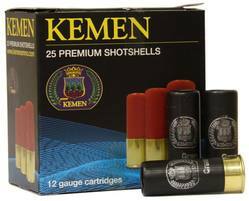 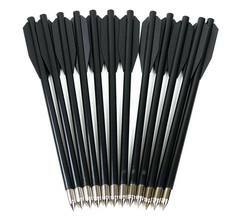 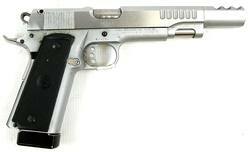 Ideal for possum rabit or duck shooting limited stocks available, grab a case while you can.